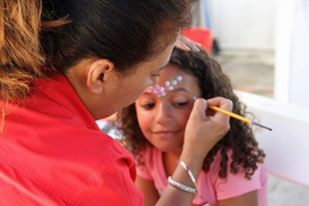 Kids face painting Add an element of colorful fun into your child’s birthday party or ceremony by including face painting. Even the adults may want to jump in and join the festivities with the kids! Have you always wanted to be a clown for a day? 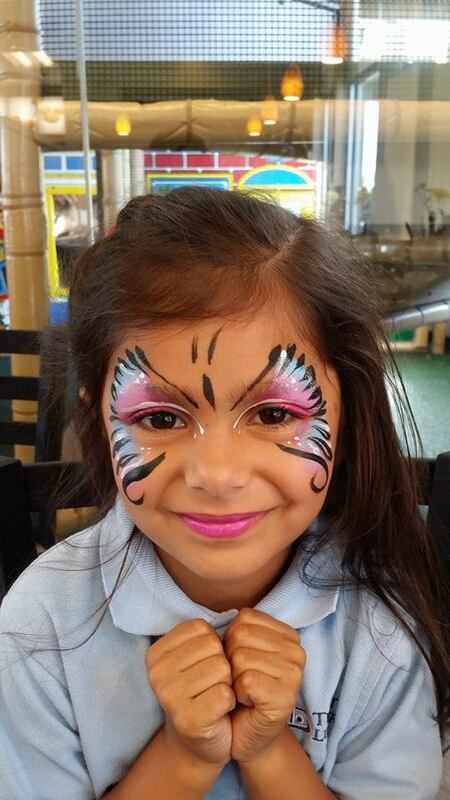 Do you love butterfly paint around the eyes? The sky is the limit when you choose a company that you can trust. 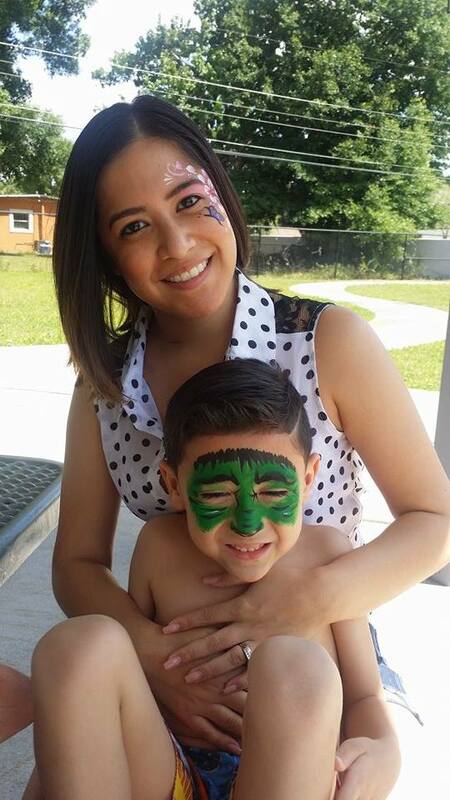 The ideas and inspiration for face painting are endless and painting designs can range from an animal or superhero to a favorite athletic mascot (we know you want to dress like the Florida State Seminoles). The trick to organizing the perfect party is by hiring a professional who will cover a range of treats and face paint designs. Pooof Productions in the Orlando region is one of these companies. 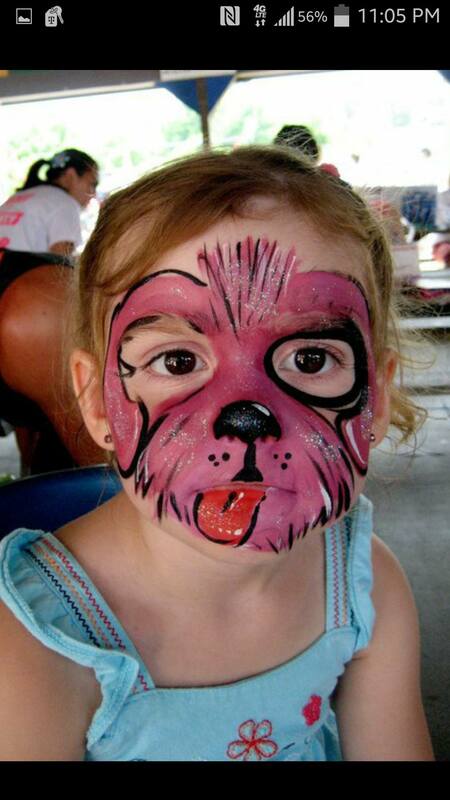 Which painting designs are the most popular for kids face painting? 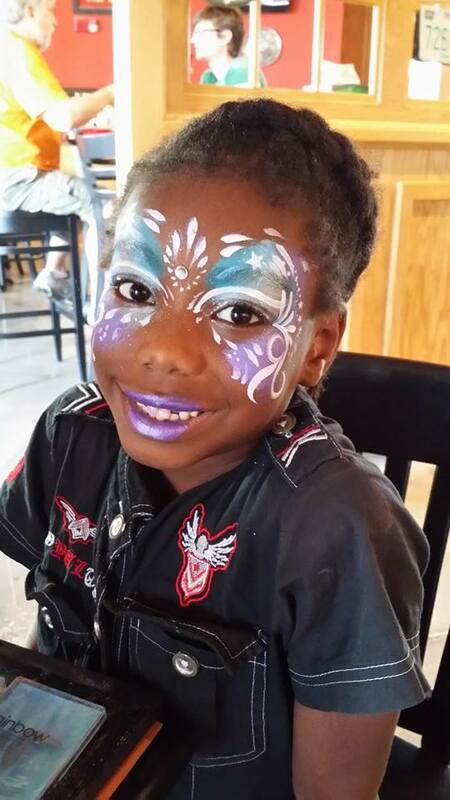 The most requested include the clown, super hero, favorite cartoon character and butterfly. 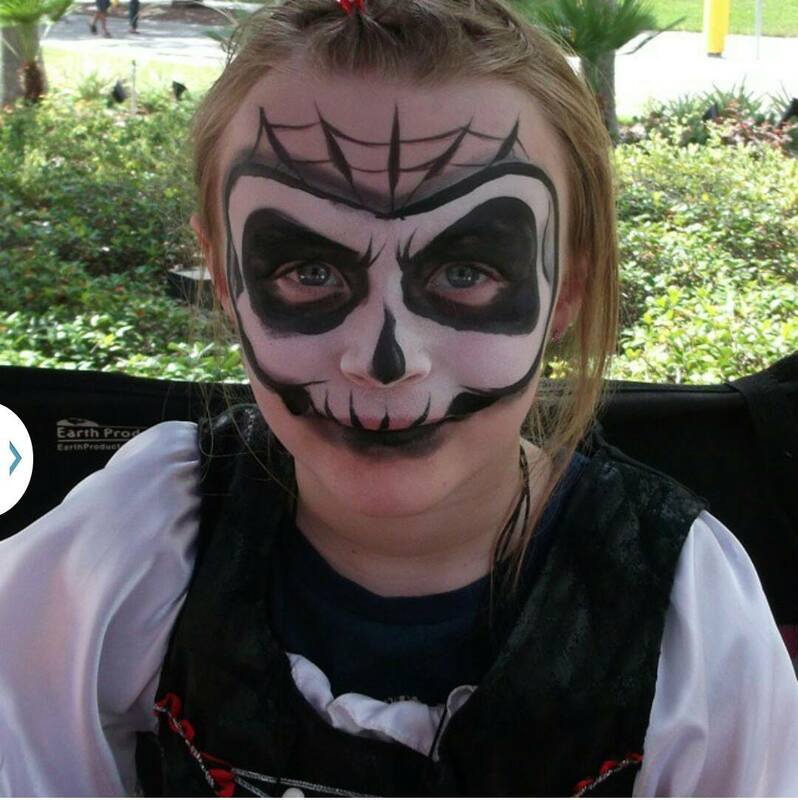 Keep in mind that Pooof productions won’t just choose the easy face painting ideas, they will do it all! And these entertainers will also incorporate balloon tying into the mix. 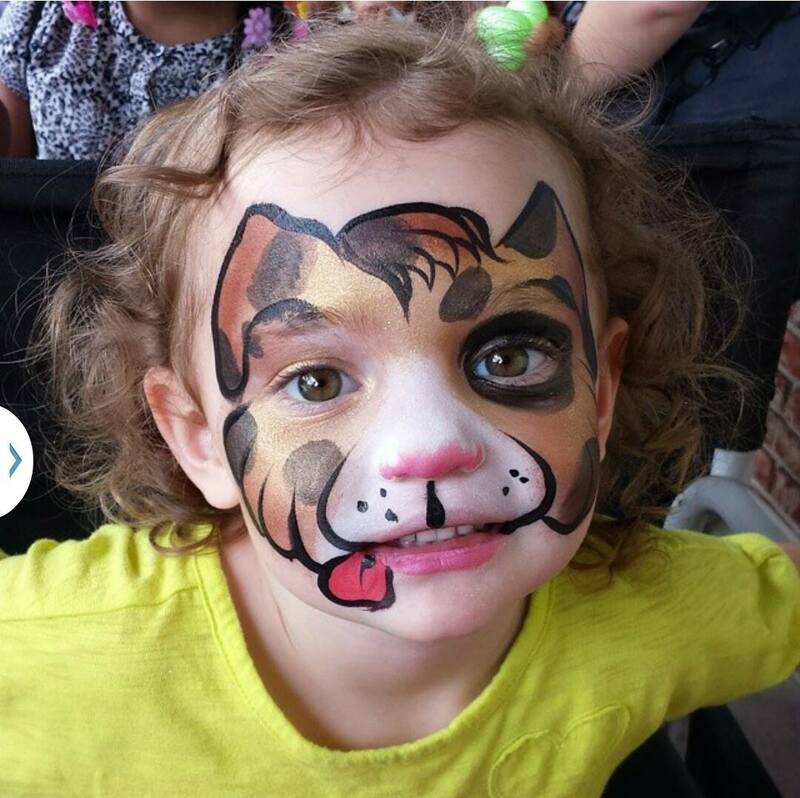 Your kids deserve a day that they will never forget, so trust Pooof Productions for professional kids face painting in the Florida State (primarily in and around Orlando). Is there a theme involved? 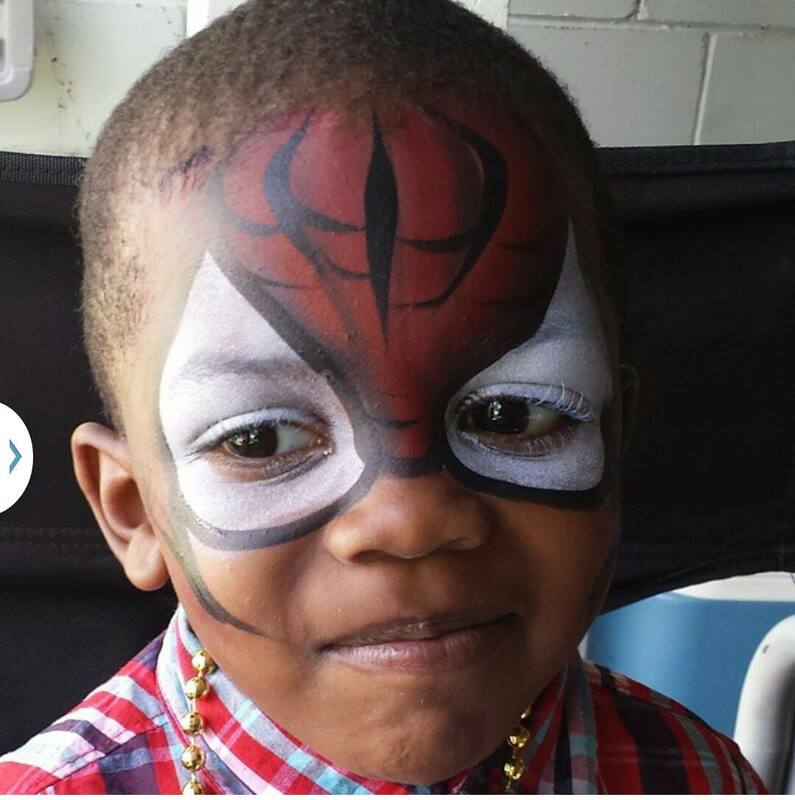 Feel free to request easy face painting ideas to circle around a favored Disney cartoon or super hero.